Andhadhun is a smash hit in China as film is rock steady in its business in first weekdays. 1st Tuesday (7th day) collection is higher than 1st Wednesday (day 1). Showings for 7th day is the highest so far. This is some trending. Andhadhun will easily go past $ 20 million in China. In fact current trending suggest film may touch or even go beyond $ 30 million mark. Andhadhun is all set to be among 5 biggest Indian Hits in China. Question is where it will stand among them. For that we have to wait for few more days know the proper trending. 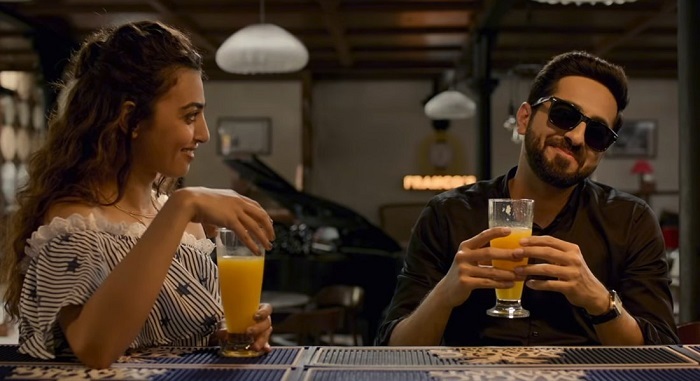 Andhadhun total collection after 7 days is approx $ 16.66 million (INR 115.2 crores). Film is expected to collect in excess of $ 19 million by the end of extended first week in China. Amazing collections so far, 7th day higher than 1st day collections. Seem to remember similar trending in India. Wow! !